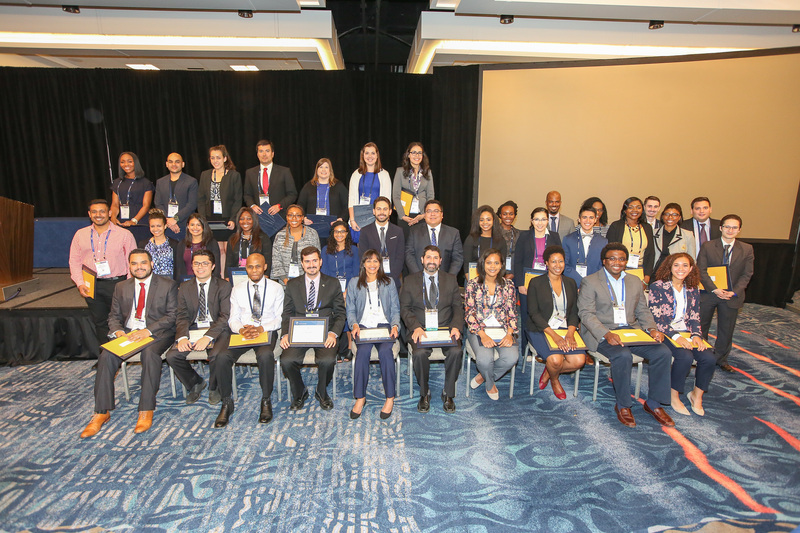 Registration to the 2019 ATS Minority Trainee Development Scholarship (MTDS) program is now closed. All applicants will be emailed with the results of outcome no later than March 22nd. If you have any questions, please send an email to lguzman@thoracic.org. Good luck! 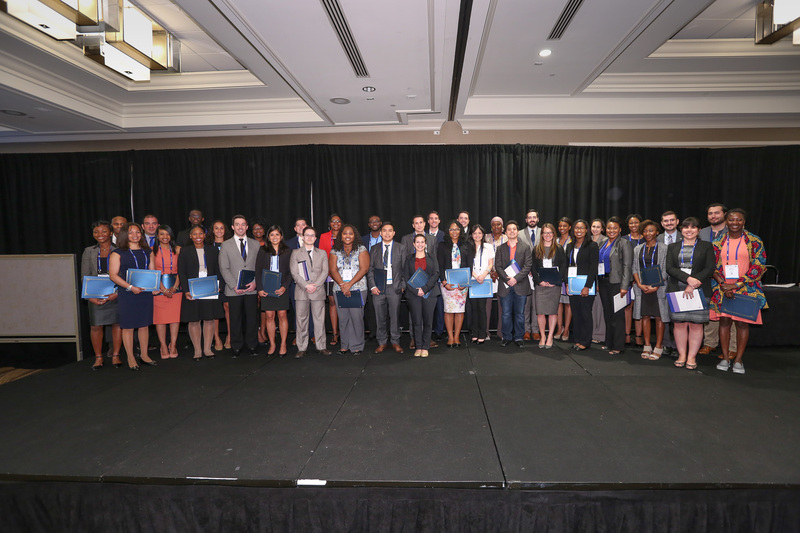 PURPOSE: The American Thoracic Society created The Minority Trainee Development Scholarship (MTDS) to increase representation of underrepresented racial and ethnic groups as defined by the NIH (African American, Hispanics or Latinos, American Indians, Alaskan Natives and Pacific Islanders) in pulmonary, critical care, and sleep medicine research by providing an opportunity for trainees in U.S. based programs to attend the ATS International Conference (IC). Applicant must be a member of an underrepresented minority, as defined by the National Institutes of Health (NIH) for the purposes of biomedical research support funding. This criterion includes individuals who self-identify as African American, Hispanic or Latino, American Indians, Alaskan Native or Pacific Islander. Applicant must be a first author on an abstract accepted for presentation at the ATS 2019 International Conference. The MTDS applicants may be an author of a late-breaking abstract. 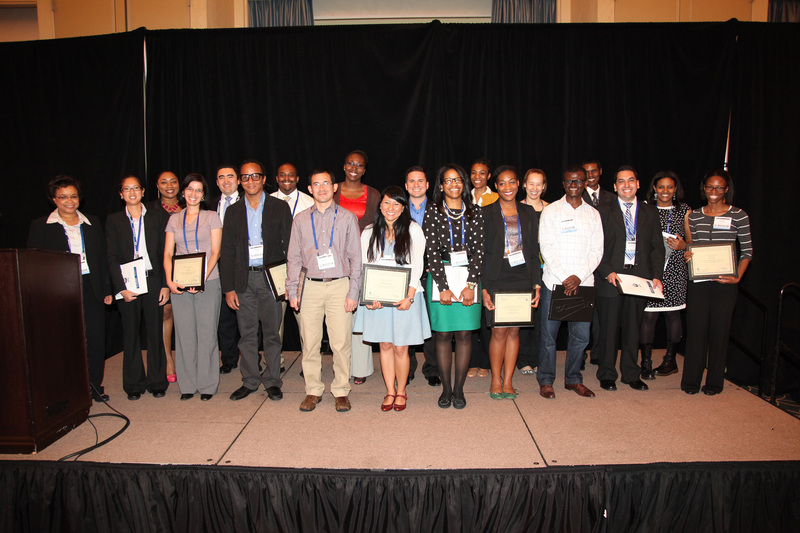 Late breaking abstract notification will be announced in early March so award applicants must apply with the understanding they will not be considered for the award if their abstract is denied. 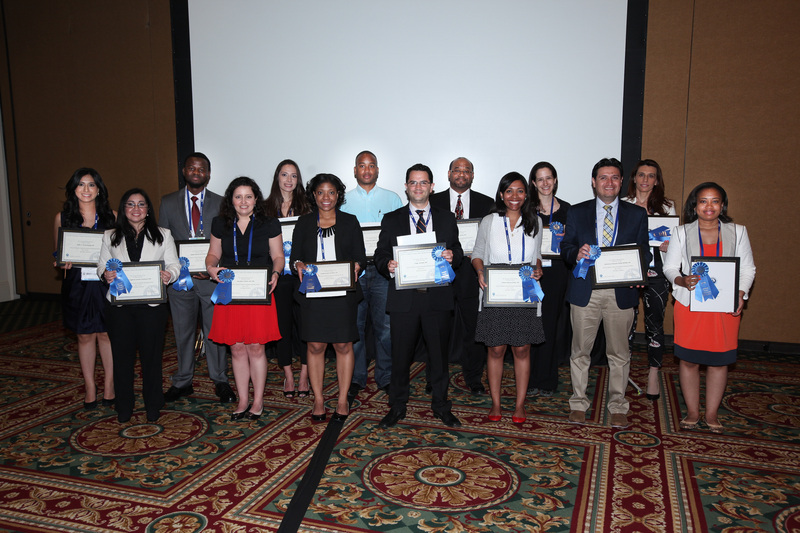 Applicant must not be the recipient of another travel award at the ATS 2019 International Conference. Applicant must be a current trainee, at any stage of training from high school through post-doctoral fellow, at an institution in the United States. They cannot be a research assistant or laboratory tech unless CURRENTLY enrolled in a training program. Applicant must submit a Completed Online Application Packet. A copy of the abstract accepted for presentation at the ATS 2019 International Conference. In some instances this letter from mentor can be the sole difference in whether an applicant receives an award or not. If selected for this award, applicants will be notified of what additional documents need to be submitted to complete the award process. 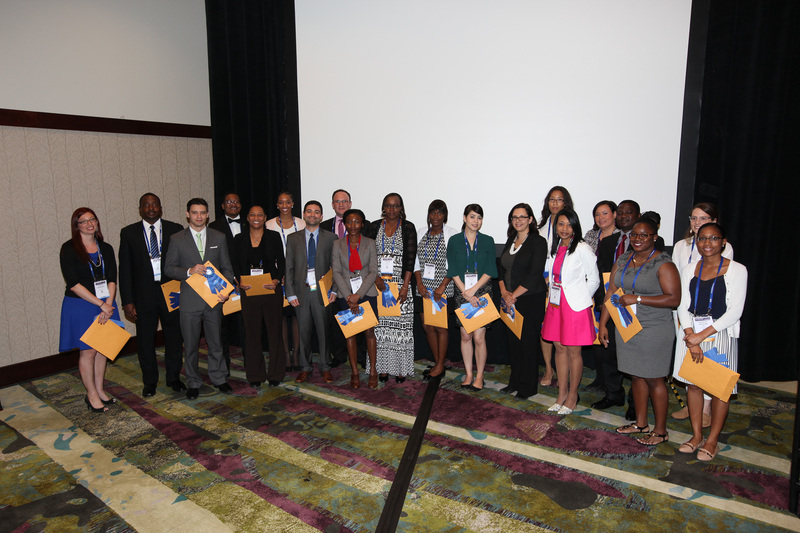 Applicant must be able to attend the ATS 2019 International Conference at least from Sunday, May 19, 2019 – Monday, May 20, 2019 and attend the Diversity Forum on Sunday, May 19, 2019 to receive the award. To see list of 2019 MTDS Winners please click HERE. 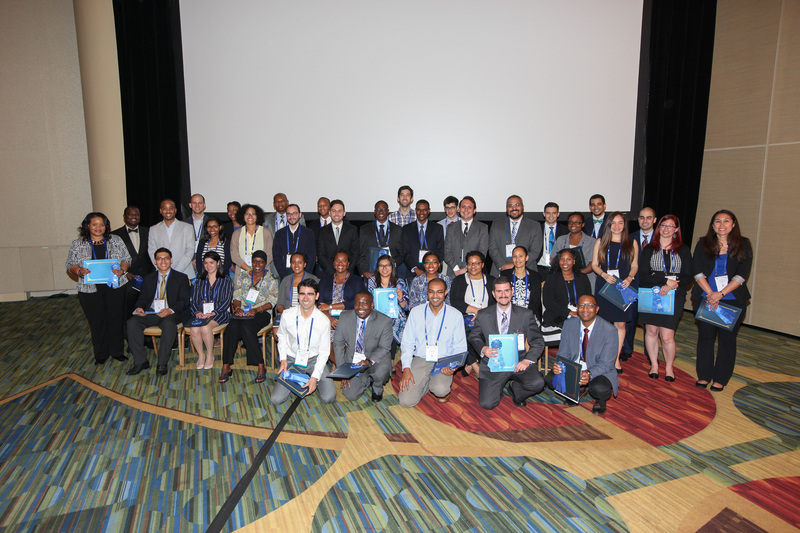 ATS 2019 MTDS Award Winning Abstracts to review please click here.